This programme describes the minimum requirements that need to be met for a student to learn how to use a closed circuit rebreather (“CCR”) for all course levels from using air diluent at 30 meters up to trimix for a maximum depth up to 100 meters. These programmes meet minimum requirements across all units regardless of manufacturer. 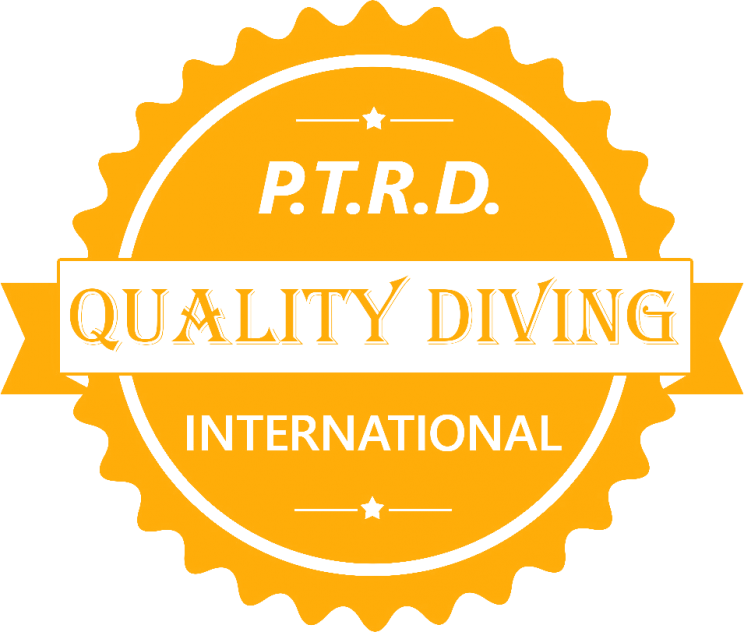 Individual manufacturers adds additional requirement for CCR divers to learn how to use their rebreathers safely, including unit-specific procedures and additional classroom and in-water training.